But also heat, sweat, and a change in your body care routine. 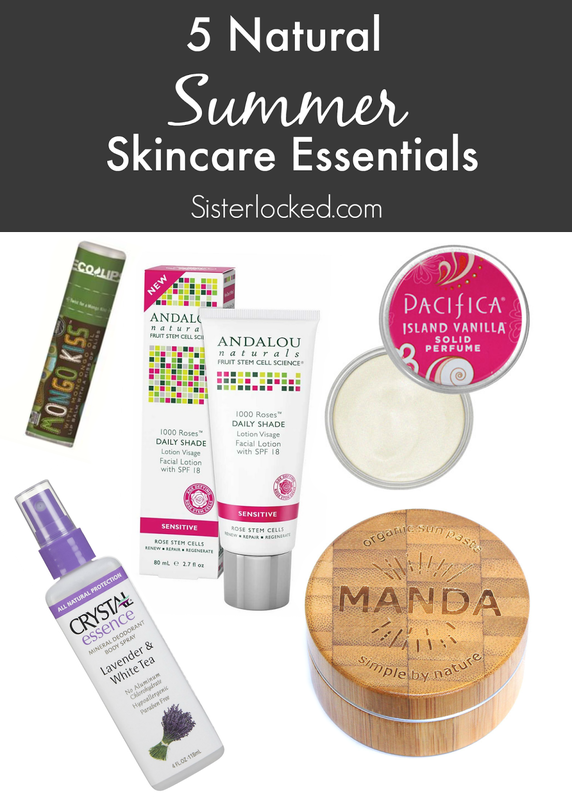 To help in the seasonal transition, here are my current favorites for the summer. 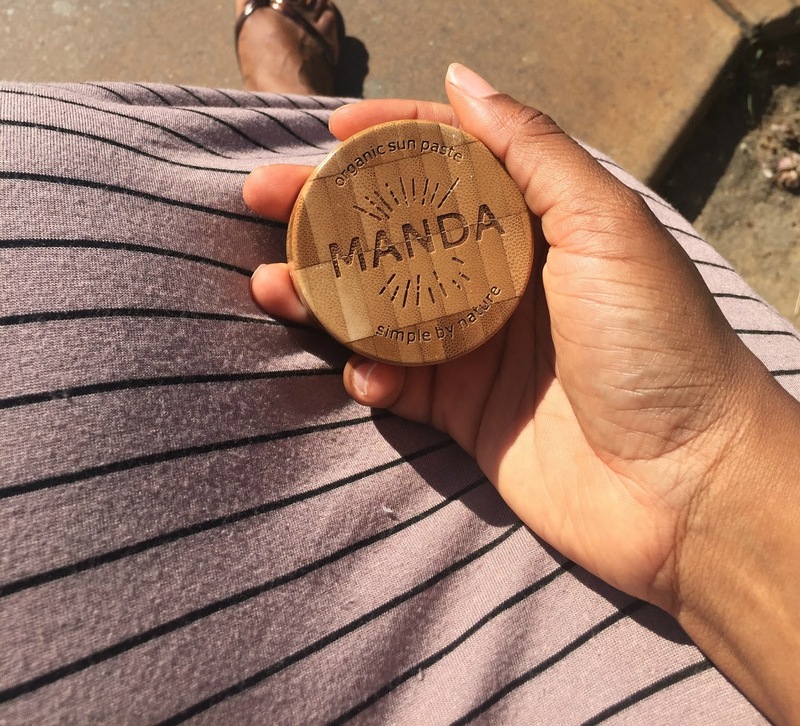 A plant-based fair trade certified cocoa butter infused and with mongongo oil (used for centuries by the Kung bushmen of the Kalahari to cleanse and moisturize their skin, so you know it’s serious). Mongongo Oil is sourced from a rural village in Zambia, Africa. 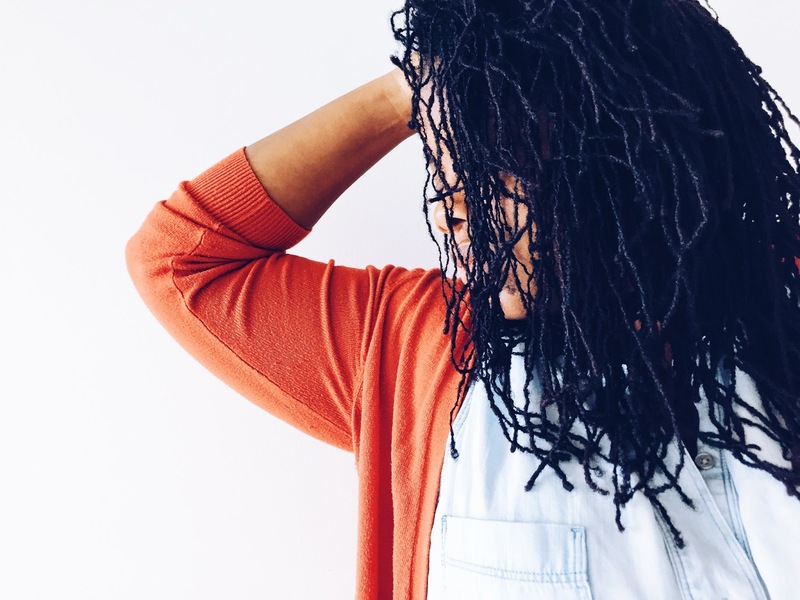 A social worker noticed the opportunity to help a group of women create an income by starting a business and learning how to efficiently harvest, process and perform quality assurance. The goal was to help them create more self-worth while increasing their net-worth. This product is awesome and supports a great cause. It is a personal favorite of mine and I have been using it daily for three weeks now. Ingredients: *Helianthus Annuus (Sunflower) Seed Oil, *Cera Flava (Beeswax), Fair Trade Certified TM *Theobroma Cacao (Cocoa) Seed Butter, *Mentha Piperita (Peppermint) Oil, *Schinziophyton Rautanenii (Mongongo) Kernel Oil, Non-GMO Tocopherol (Vitamin E), *Rosmarinus Officinalis (Rosemary) Leaf Extract, *Calendula Officinalis (Calendula) Extract. I avoid sketch chemicals even when choosing a perfume. There was a study in which ten popular commercially-produced perfumes contained ingredients that caused everything from allergic reactions to possible sperm damage and hormone disruption! Pacifica’s Island Vanilla Solid perfume is a great summer scent. It smells lovely with hints of vanilla and honey-jasmine. This scent is also available as a spray. To use the perfume, simply rub a finger around on the surface of the waxy perfume, then rub that finger on the area you want to smell good — the inside of your wrists and behind the ears works well. Ingredients: Organic cocos nucifera wax (coconut wax), organic glycine soja wax (soy wax), parfum (pacifica’s own perfume blend with natural and essential oils), prunus armeniaca wax (apricot wax), caprylic/capric triglyceride (coconut source). no parabens, animal testing, animal ingredients or artificial colors. 100% vegan and gluten-free. More sun = More Sweat (which could) = More body odor. 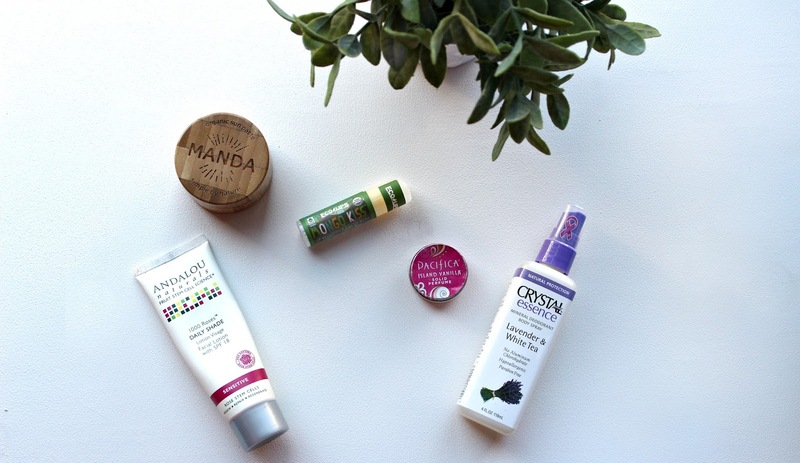 I have sampled a dozen natural deodorants since I have been on this journey toward finding the perfect natural alternative to the dangerous traditional ones. 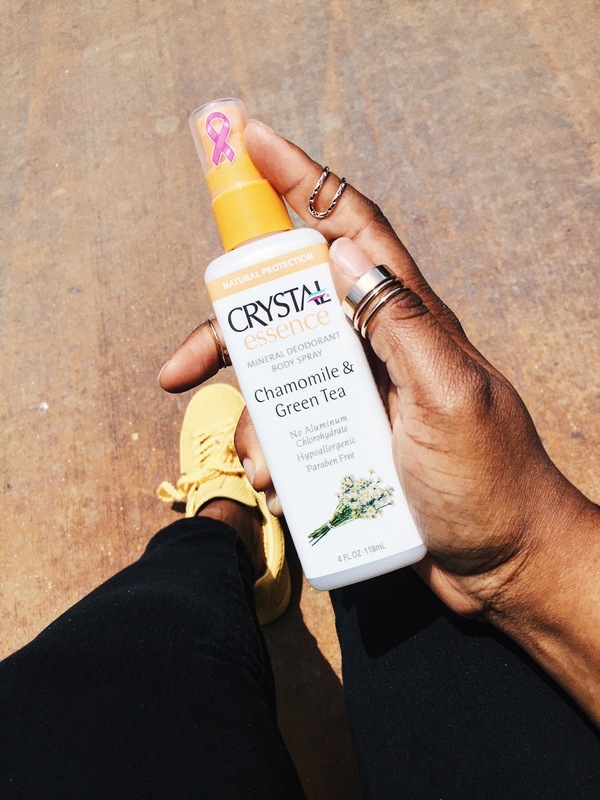 I have had varying degrees of success (or complete failures) and Crystal Essence Deodorant Spray has been a pretty good alternative. It’s a whole body spray that is safe enough to be used anywhere on the body to control odors – including feet, chest, and inner thighs. How to Use: Hold bottle 5 inches from targeted area and pump sprayer 2-3 times, or as often as you wish. For best results, use daily and apply to clean skin. This SPF 50 sunscreen is legit! The best natural sunscreen I have ever purchased! It's sweat proof and waterproof. Made organic food grade ingredients. It's environmentally safe. I put it on my kids every time they go swimming. This is the best sunscreen I have every bought. Environmentally safe: Most of the chemicals in sun screen have adverse environmental effects. This product can also be grown locally via sustainable farming. Check out my year-round skin cleansing routine.